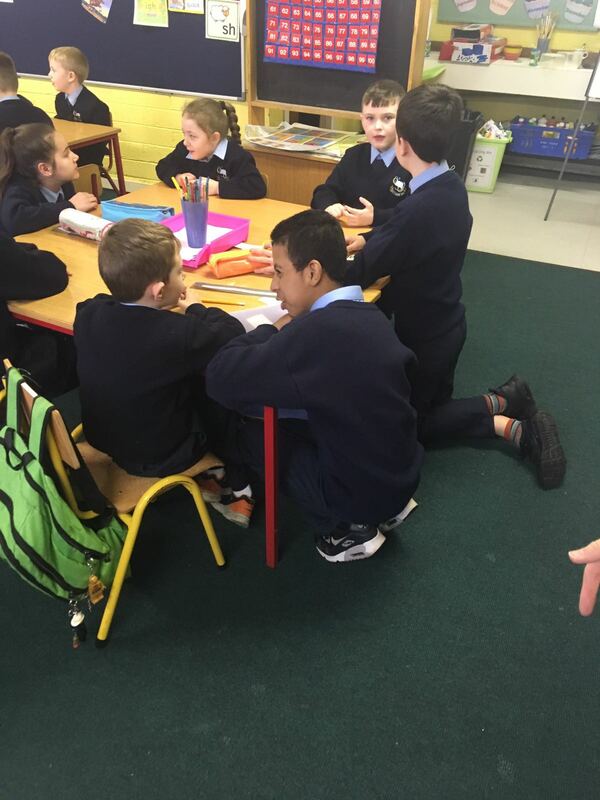 6th Class are helping City Quay N.S. 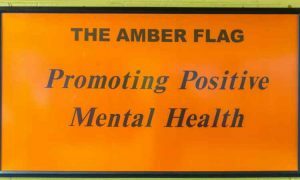 to get an Amber Flag this year. 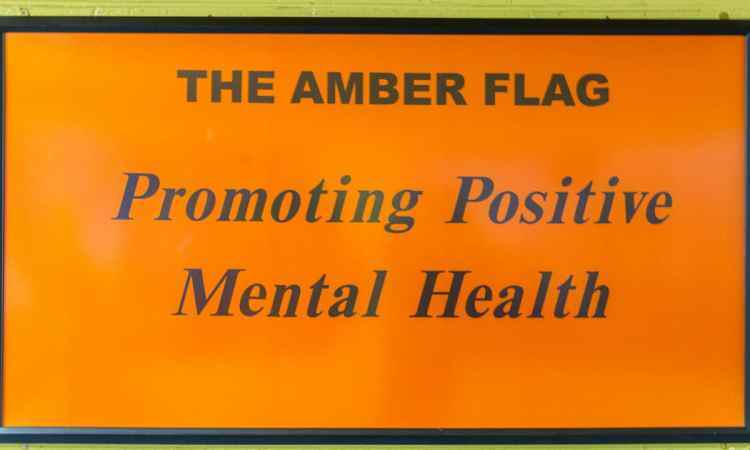 This flag recognises schools that promote positive mental health. 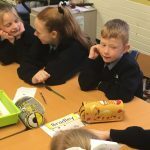 We have completed the Friends for Life programme which promotes friendship, resilience and coping skills. 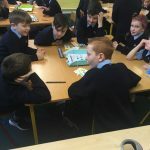 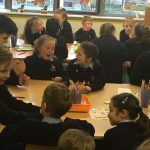 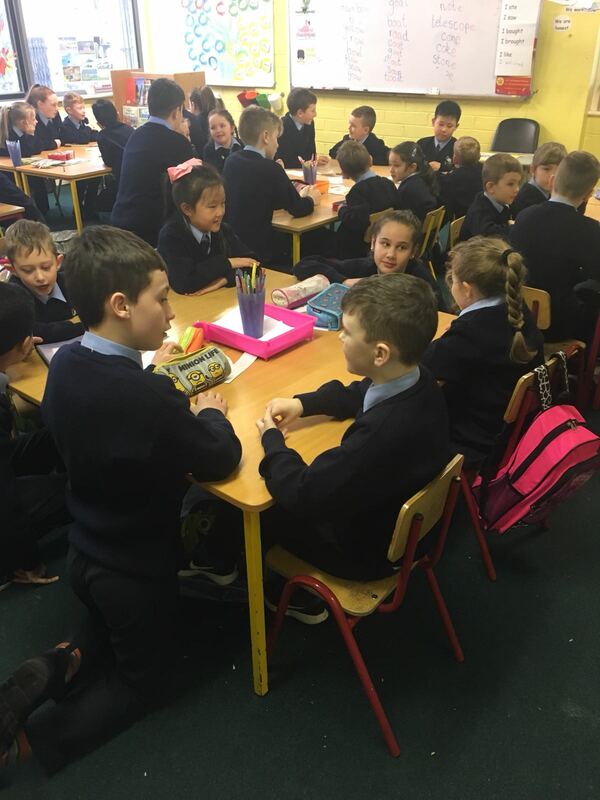 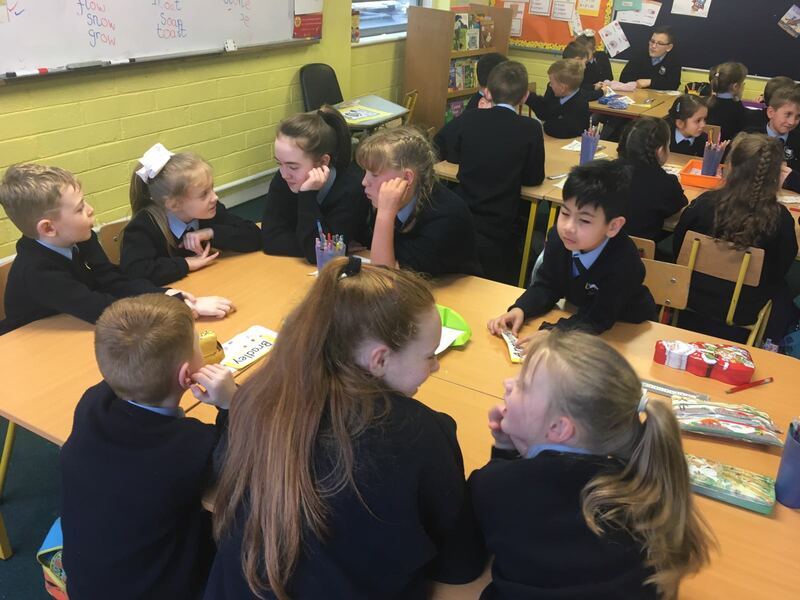 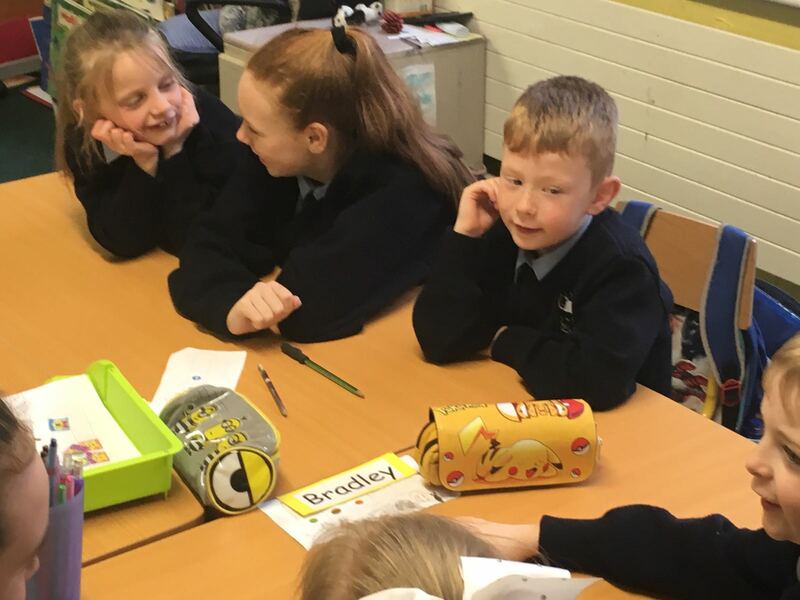 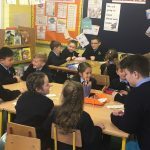 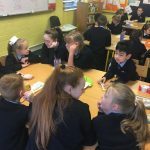 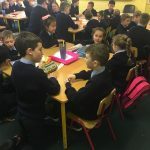 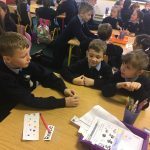 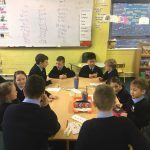 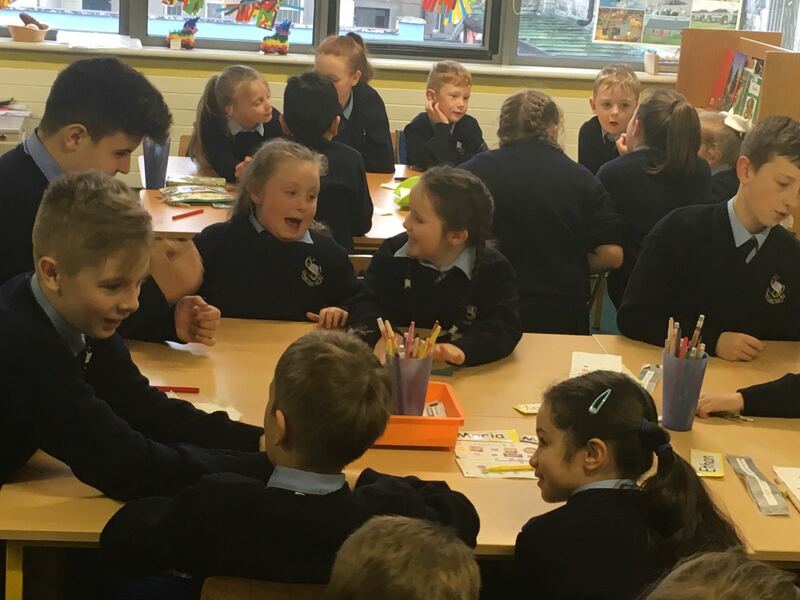 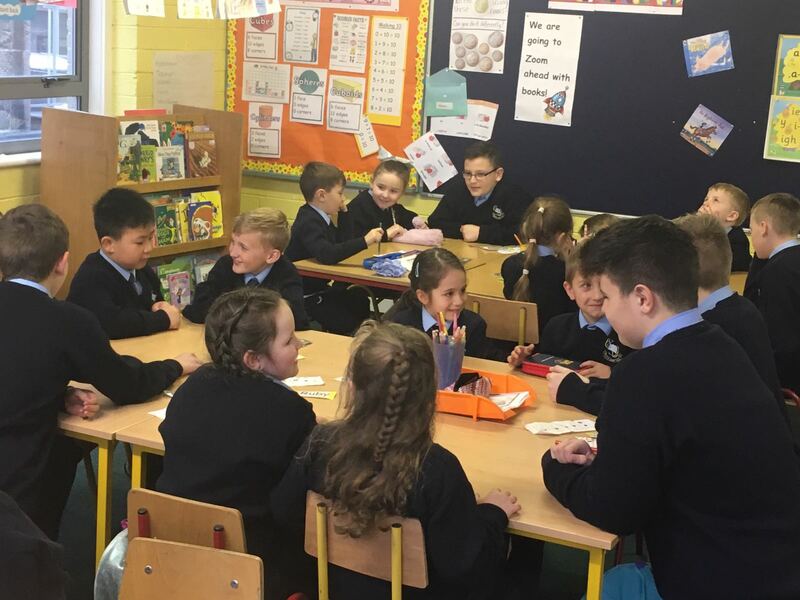 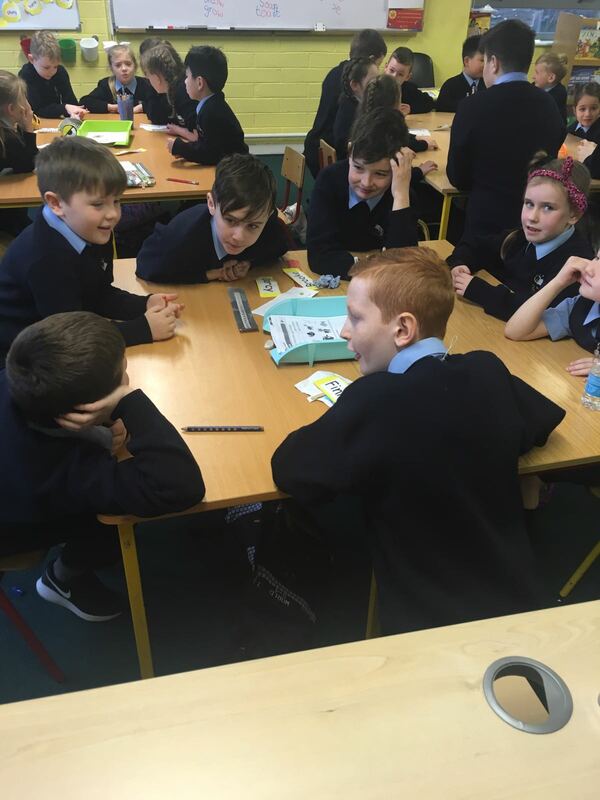 6th Class came up with the idea to mentor a younger class. 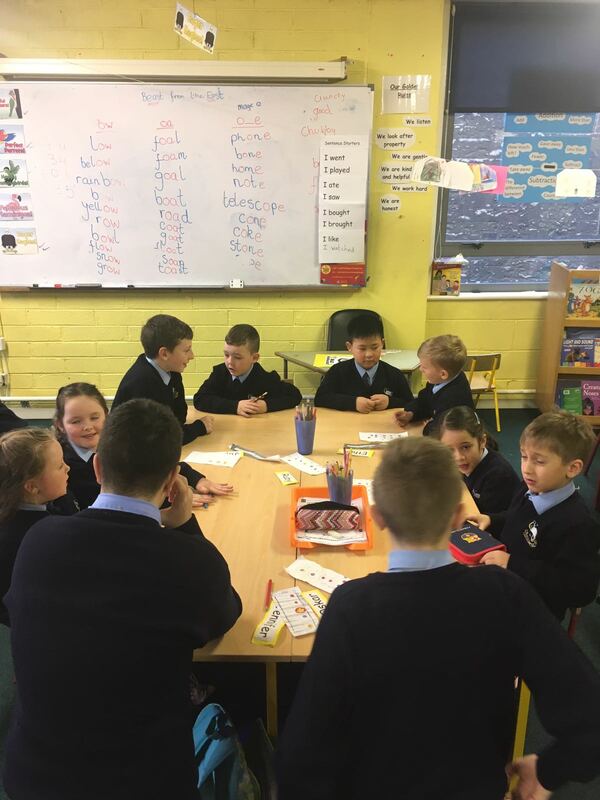 We asked 1st Class to get involved. 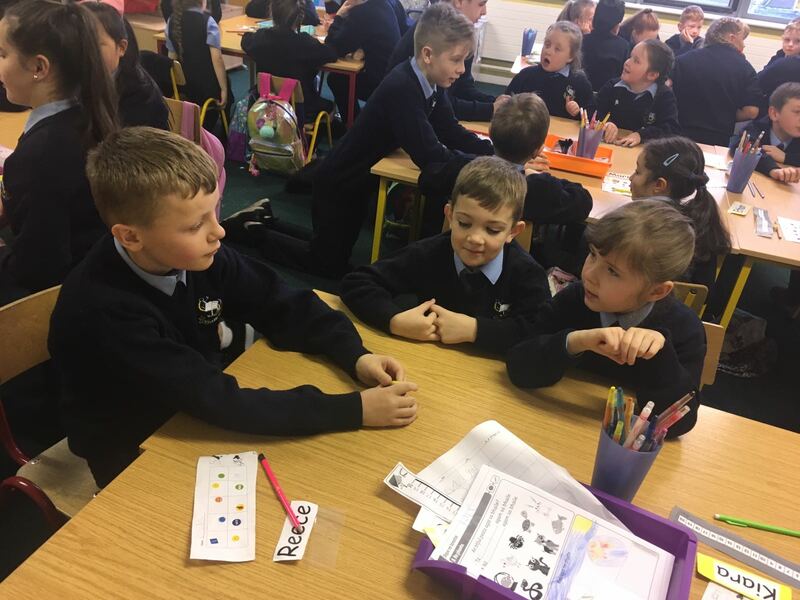 They had a great chat with the children and everyone enjoyed sharing stories and getting to know each other. 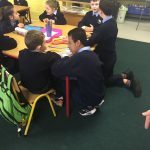 We are looking forward to the next mentoring session!